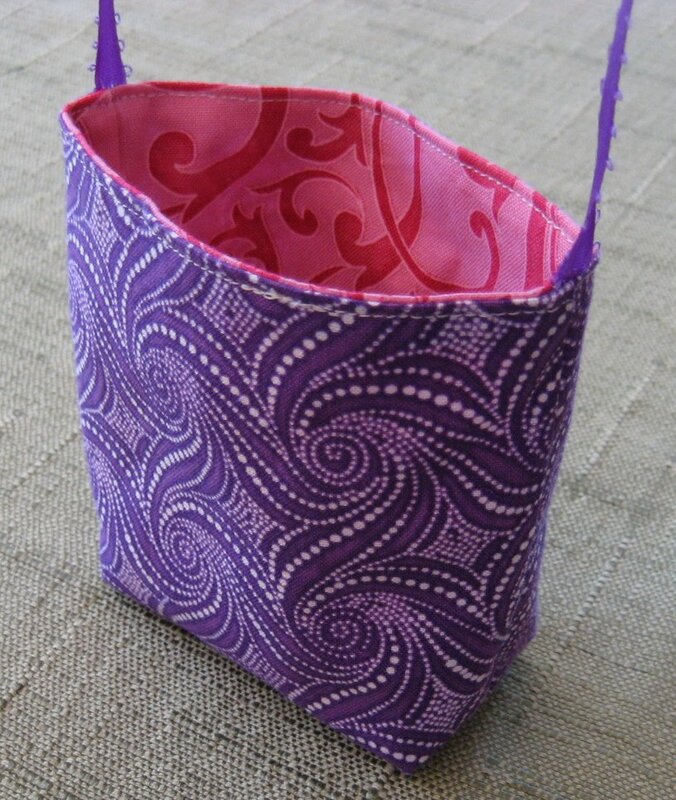 Every girl needs a lovely tote bag to carry her stuff around, don't you agree? My 7 year old Grace certainly agrees. She has many bags, made by me, to haul her stuff. You can see a few of them HERE, HERE and HERE. 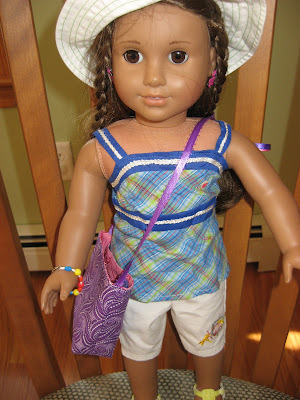 Recently Grace decided that her doll needed a tote bag too. I showed her my extensive pile of charm squares, separated by color, that I had collected from the many charm swaps I've enjoyed. The only advice I gave her before she started the long search for the perfect little pieces of fabric was that, if she wanted the outside to match on all sides and the inside to match on all sides, she would have to find two matching charms of each fabric. So she picked two pinks and two purples. Are you surprised? She is, after all, a 7 year old girl! 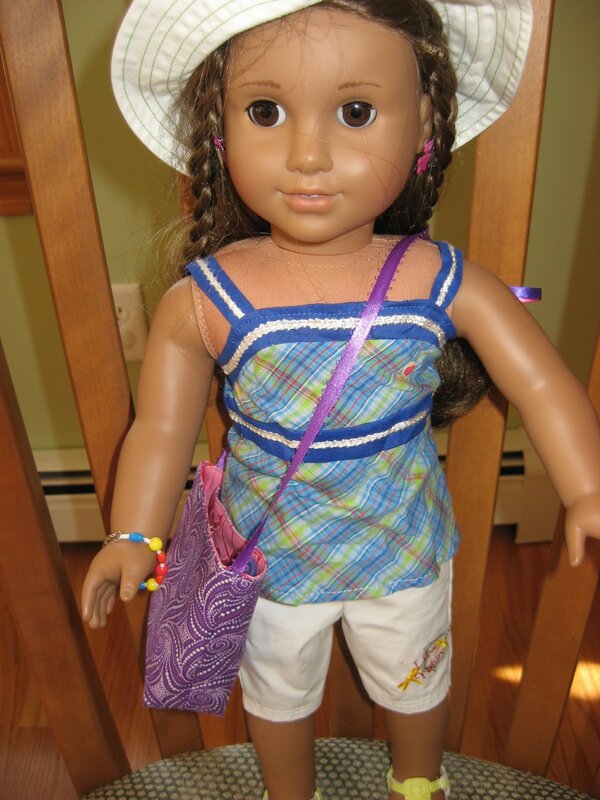 And about 8 1/2 minutes later, her doll (named Mary Grace) had her very own tote bag! Using my extensive tote-bag-making knowledge shrunk down to very small, I sewed the shell, sewed the lining leaving an opening for turning, boxed the corners, put them right sides together with the ribbon handle in between, sewed around the top, turned it right side out, stitched the opening and stitched around the top and viola! A Tiny Tote Bag for Mary Grace! The only trimming I did on the charm squares was at the boxed corners to reduce bulk. Otherwise the 5 inch charms were used full size. I used 1/2 inch as my measurement for boxing the corners. You can see how to do this by clicking HERE. Another happy little girl in the house! That tote bag is adorable! 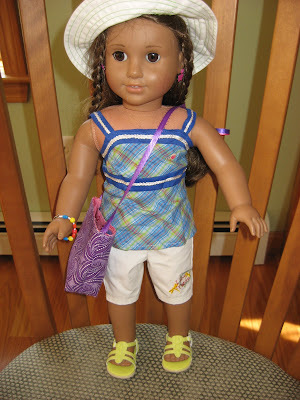 I make 18" doll clothes for the Salvation Army to give away at Christmas. 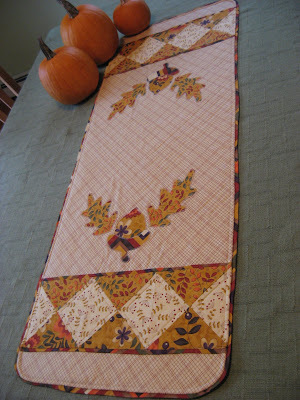 I will have to make a couple of these to go with their outfits!Thanks for posting! 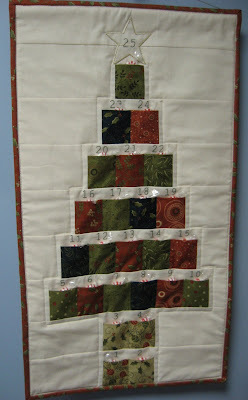 How wicked cute and easy to make. 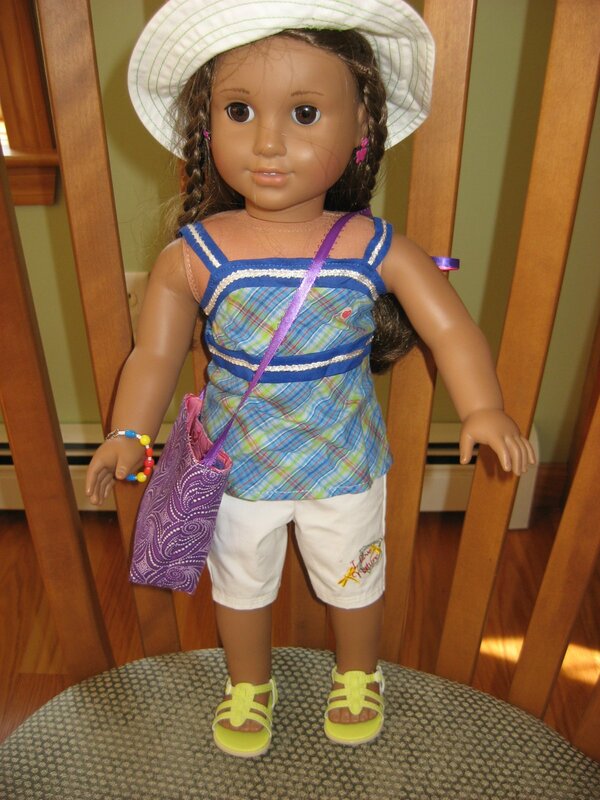 She is now one stylish doll. How cute this is - wish my little girl was still little. Your Grace is one lucky little girl! Does she have an interest in learning to sew?? She surely has the perfect teacher at her fingertips! Oh Mary Grace...that is so adorable! 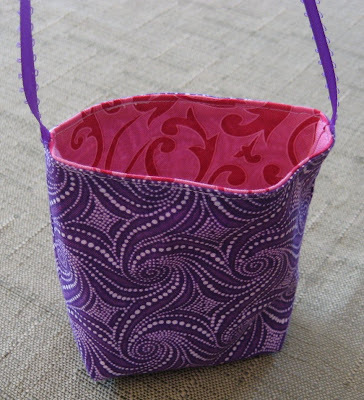 Can I just say that I LOVE that purple fabric! It has my name on it...LOL! You come up with such cute projects...your little Grace is one blessed little girl!